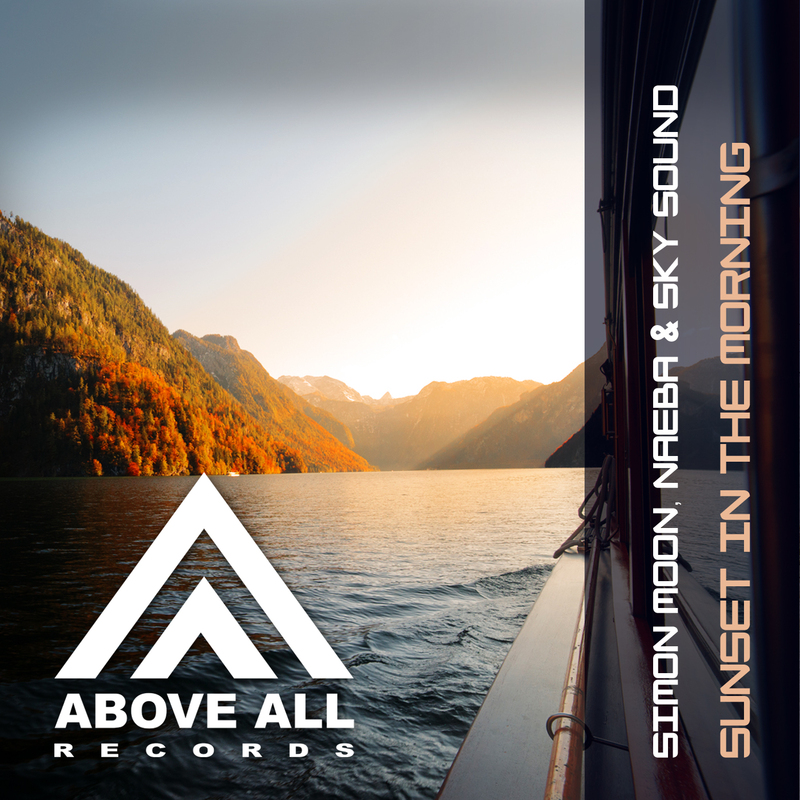 Simon Moon, Naeba & Sky Sound – Sunset in the Morning is a lovely pure Trance track with an orchestral breakdown and great piano that sets the atmosphere in this track. 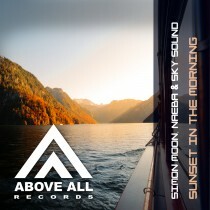 Remixes by New Era, Acid Regulation and the rising star OBM Notion complete this package of melodic power! Supported by Armin van Buuren, Steve Anderson, Dirkie Coetzee and many more!